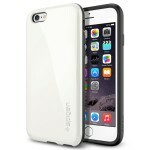 Spigen iPhone 6 and 6 Plus cases 60% off! 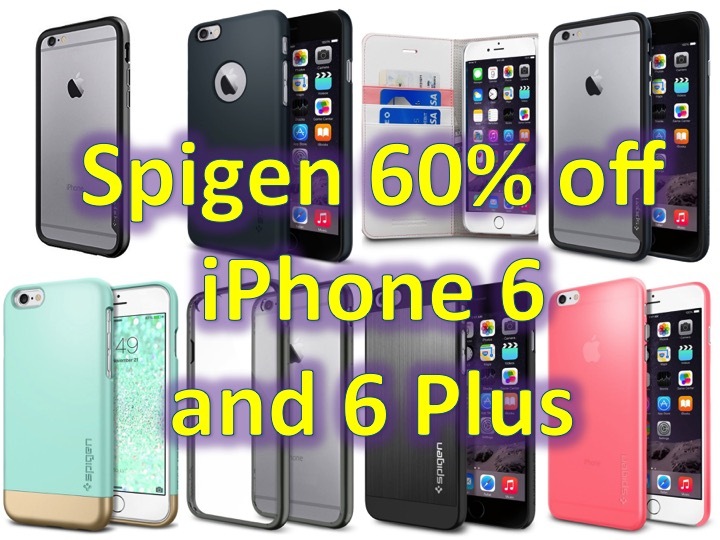 You are at:Home»DEALS»Spigen iPhone 6 and 6 Plus cases 60% off! Some people say, “you get what you paid for”. Here at Asian Geek Squad, we like having nice things and we don’t always pay full price! 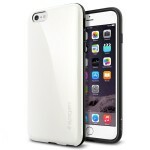 For a limited time, the following Spigen iPhone 6 and iPhone 6 Plus cases are up to 60% from Amazon. When using these codes, make sure the items are Sold By Spigen Inc.
A) Spigen Aluminum Fit Case for $8.00 with code KJMVHROM and comes in different colors: mint, Aluminum Fit Space Gray, Aluminum Fit Satin Silver, Aluminum Fit Metal Slate, and Aluminum Fit Champagne Gold. 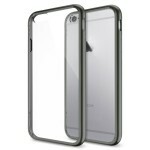 B) Spigen Bumper Case for $7.00 with code MJ4F85DD! 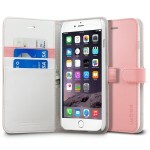 C) Spigen Capella Case for $9.00 with code R2BB9TIM, comes in 3 different colors: Capella Shimmery White, Capella Mint, and Capella Azalea Pink. D) Spigen Neo Hybrid Ex Case for $9.00 with code B2K3YU7K, comes in 4 different colors: Satin Silver, Infinity White, Gunmetal, and Dante Red. 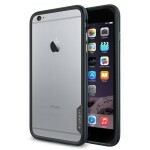 BONUS: Anker Glass Protector for iPhone 6 Plus, $2.80 with code ANK60OFF. 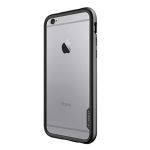 E) Spigen Capella Case for $9.00 with code S4VRCKSY, similar to the iPhone 6, comes in many different colors, some costing $1-2 more. 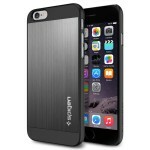 F) Spigen Thin Fit Series for $7.00 with code 9BFQKTRG, only in Metal Slate color. 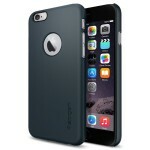 G) Spigen Neo Hybrid Case for $10.00 with code 9FX2WF3D, only in Metal Slate. H) Spigen Neo Hybrid EX Bumper for $12.00 with code 476O7SQ7, comes in different colors: Capella Shimmery White, Capella Mint, and Capella Lemon Yellow. Which case are you thinking of getting or which one did you buy? Tweet us @AsianGeekSquad!